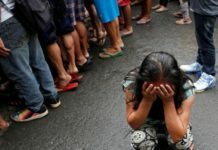 The Philippines ignored U.S. warning on the security risks posed by China’s Huawei and will push through with a plan to tap its 5G technology that would allow greater numbers of connected devices to transmit at much greater speeds. Trade Sec. 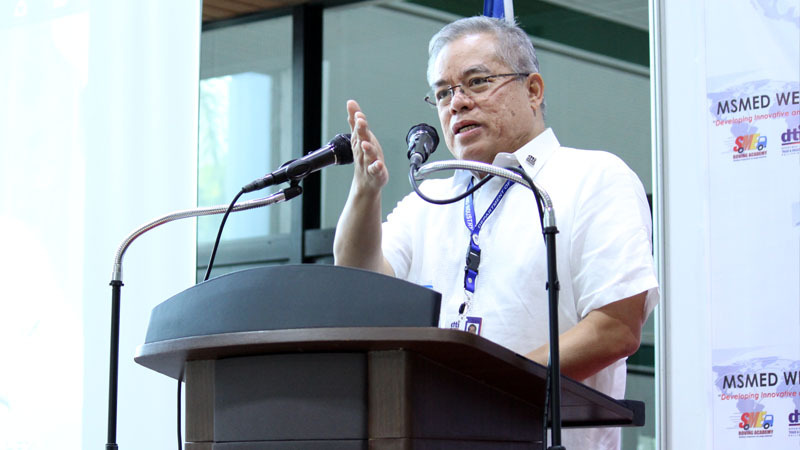 Ramon Lopez said they are not bothered by the controversy surrounding Huawei and the “coast is clear” for the Chinese tech giant’s entry in the Philippines. The U.S. is routinely engaging its allies and partners to provide them with information and exercise vigilance to secure their own telecom networks and protect their people from unauthorized access and malicious cyber activity. Previously the U.S. State Department has spoken about Huawei’s risks regularly, highlighted by Secretary of State Michael Pompeo’s visits to other countries including Manila. Department of Information and Communications Technology (DICT) Assistant Sec. Allan Cabanlong, who is in charge of DICT cyber-security and enabling technologies, also said they do not see Huawei posing security threat and could not block the Chinese firm from any network in the Philippines nor limit the use of its equipment in the absence of evidence. Lopez said the Philippines appreciates the development happening in such technology – 5G and the inroads Huawei is making in this field. “Obviously we shall tap the best technology that we can. There is no concern on anything, on security. 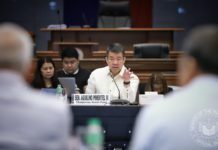 Every time this issue is raised, it always boils down to … have you proven anything yet?” Lopez remarked at the sidelines of the “China-Philippines Summit: Shaping the Future” last Friday. “Have you really seen that thing happening? I’m not sure. I do not know, unless we have seen this thing really happening. So far the coast is clear,” he added. The DICT earlier said the Philippines is not inclined to block Huawei from its communications network without scientific or engineering evidence that would prove it is engaged in espionage or data exfiltration. 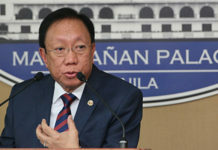 For this reason, PLDT chairman and CEO Manuel Pangilinan said PLDT have entered in talks with other vendors for the roll-out of 5G technology amid security concerns raised by lawmakers in the U.S.
“In respect (to) 5G, at this stage, we have asked at least four vendors including Huawei to provide effectively a plan for several locations so that we are able to test respective platforms and technologies on separate locations in 5G,” he said. The three others are Ericsson, Nokia and another Chinese firm, ZTE. Pangilinan said they have informed Huawei of these concerns. The concern by some U.S. lawmakers is that China could use Huawei’s technology for espionage. While PLDT has acknowledged the concerns raised by the U.S. on Huawei, Pangilinan said the telco is still considering the Chinese firm for 5G.